Samsung Galaxy Grand specs shows that the new phone from Samsung will be a great hit in the marketplace. The amazing features and bigger screen adds to the success. Galaxy Grand vs Galaxy s3 Mini shows that this one is ahead of s3 in several features. Grand is an affordable phone with high end user experience. It is perfect for browsing, watching films, videos and to play games. It comes with a 5″ LCD multi-touch capacitive touchscreen to offer best user experience. You do not have to compromise on portability as it have a large screen with slim design. 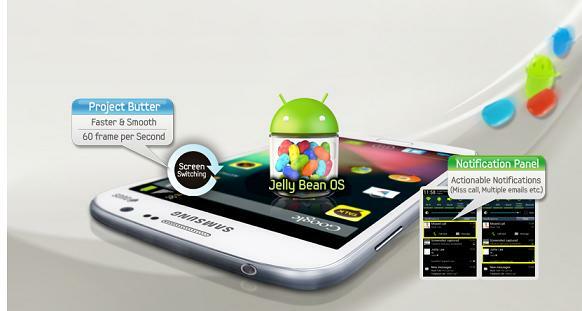 Grand is powered by Jelly Bean 4.1.2 OS with best graphics and smooth functioning. You can experience the latest Google Now (TM) which gives the latest information to you. If you are fond of multitasking, this feature will be helpful for you ! On a single screen, you can browse web, watch videos and can also create memos at the same time. 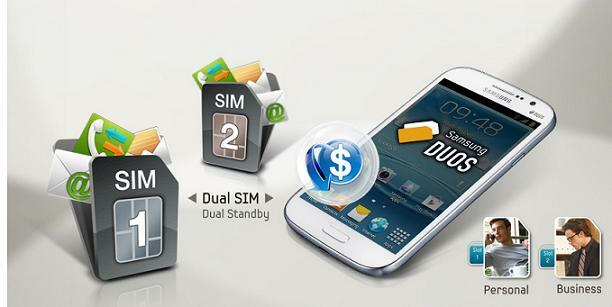 Samsung offers a dual Sim feature where you can opt for 2 accounts (personal and work related). You can have a great photography experience with a powerful camera. It is perfect for high end images (zero shutter lag and sudden start up). 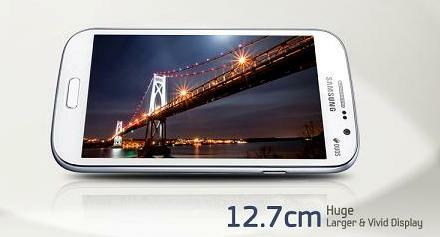 You may read Samsung Galaxy s3 mini Specs.